Pog is a newly established restaurant in Dublin's city centre. It offers customers a healthy option with fro-yo , salads and juices all on offer. At Póg they really like the idea of treating themselves. However they also believe in fresh healthy living. On this basis they decided to combine health and indulgence in their new store just off O’Connell Bridge. situated in the city centre Póg is located within walking distance of Dublin Castle, The National Wax Museum and Trinity College where you can set your eyes on the legendary Book Of Kells. Its also minutes away from the busy bustling shopping district of Jervis Street. 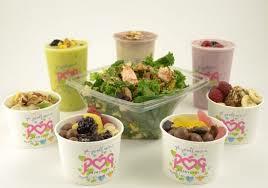 Póg is one of the best places for lunch in the city and a much needed healthy alternative on the north side of town. 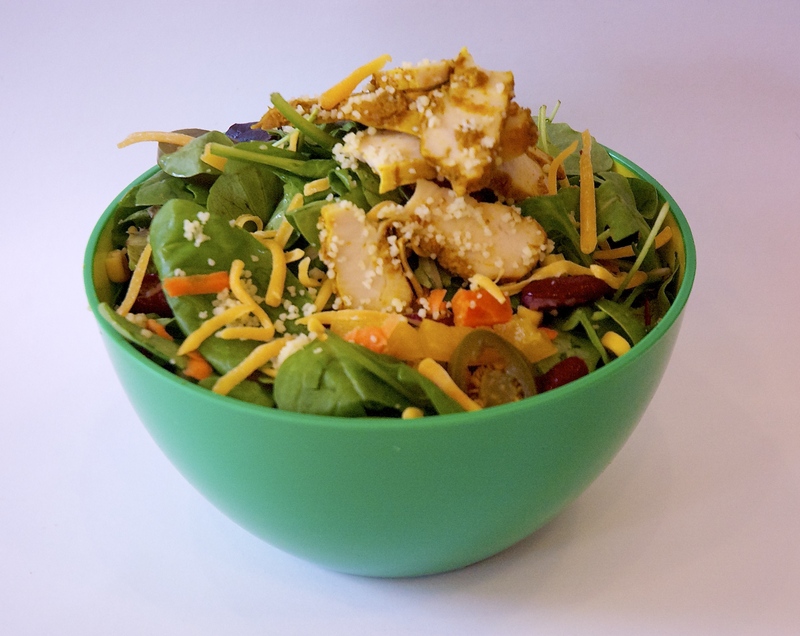 While Póg may be best known for their fro-yo their salads are also great. There are tonnes of options and some recipes that are designed by the big names in paleo. 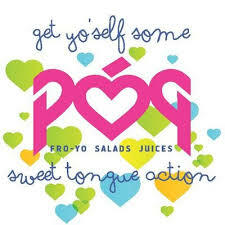 Pog is the Irish (gaeilic) word for a kiss and they want to promote their love for kissing with their customers. 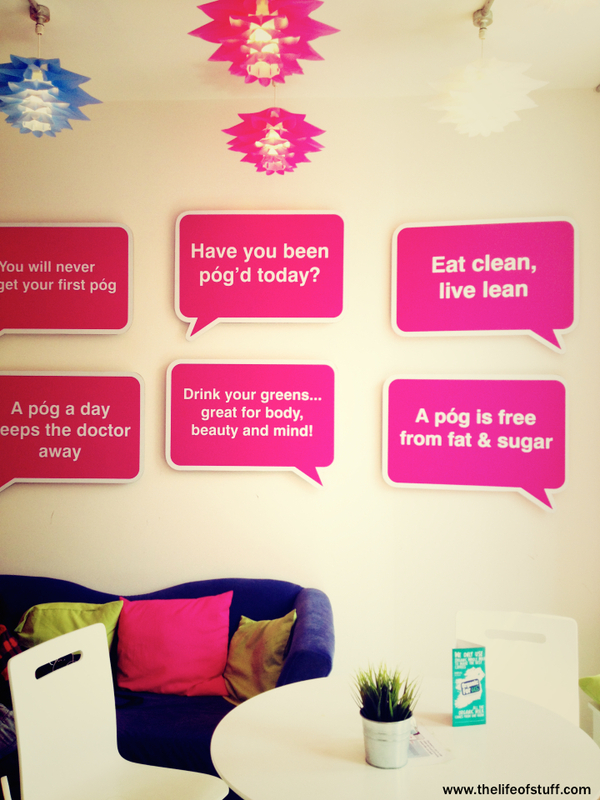 Póg's products are fat free, gluten free, low GI, low in sugar and full of pre and pro biotics, vitamins and minerals . 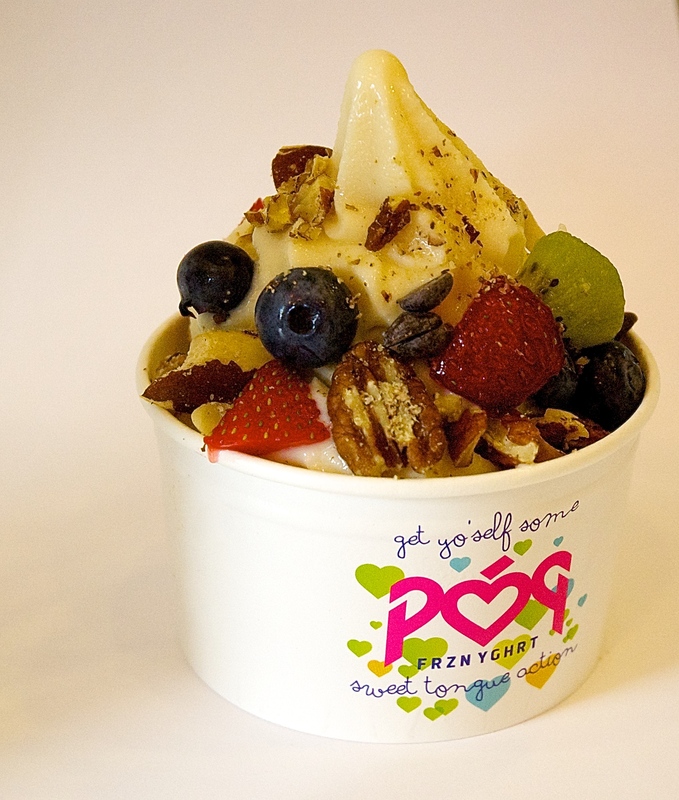 In fact enjoying a pog has huge health benefits especially for your digestive and immune systems. Kissing is one of the easiest ways to express affection and say I love you.  It is a universal language that requires no translation to glean it's message. 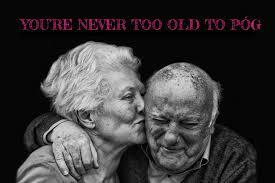 Kissing has amazing health benefits just like our products. Poging keeps you happy and healthy.